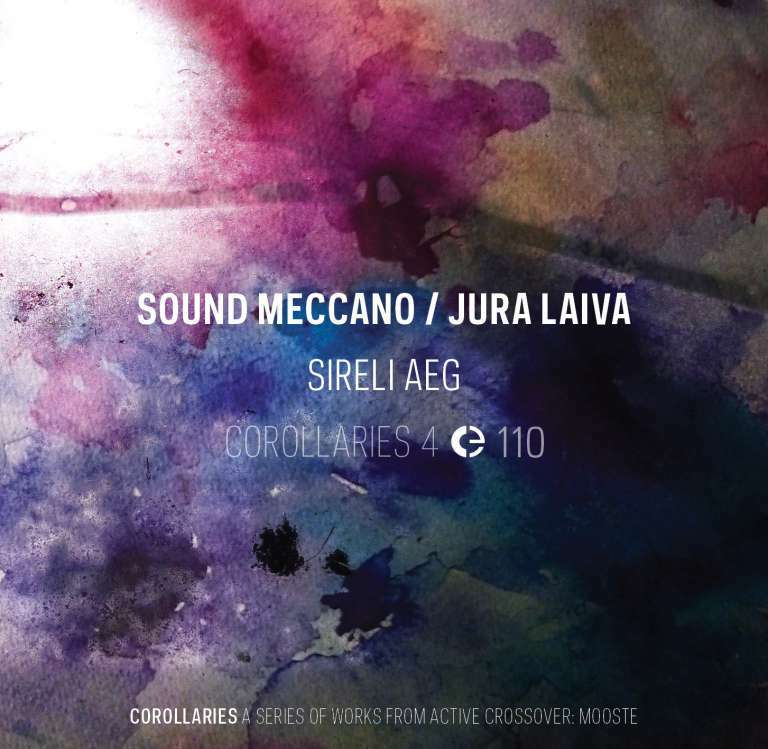 Sireli Aeg is based on field recording sounds captured during the Active Crossover residency at MoKs in Mooste (Estonia) and its surroundings. Sound Meccano is a solo project of Latvia-based sound artist Rostislav Rekuta-Dzhordzhevich, who works in the spheres of electroacoustic, field recordings and ambient music. He began working with electronic music in 1999. For a long time he collaborated with fellow Latvian artist Evgeniy Droomoff for “Volokno” (2005) and “Walking Through” (2014) albums. Since 2007 he has curated the event series “Space Textures” at The White Night festival in Riga. Jura Laiva is the name of the sonic experiments project by Latvian sound artist Jurii Santalov using electric guitar, some effects pedals and imagination. The alias itself, in translation from Latvian, means “Jurii’s Boat”, hinting on a metaphoric vehicle by which he travels through space and time. Of course, “experiments” might be a cliche or a trade nowadays, but the starting point and the process behind most of his audio material can be described as “what if…”. His results vary between ambient spaces, atmospheric tones, pulsating drones or sheer noise across the whole frequency spectrum, depending on the frame of his mind. This is the fourth release in the series Corollaries that will span 2016, compiling works resulting from Active Crossover: Mooste, a cross-cultural collaborative residency curated by Simon Whetham and hosted by MoKS, in April and May 2015. All works are composed from material compiled in a collective archive during the project.